Are you a half glass empty or a half glass full kind of person? Did you know that your Mindset can determine how successful you are in life? The book “Mindset”, by author Carol S. Dweck, Ph.D. , covers two very distinct types of people. Dweck explains how you may be setting yourself up for success or failure just by the way you see the world. Do you believe that people are generally born with a certain capacity for intelligence? Do you believe that you are talented or not, athletic or not, smart or not? Or do you believe that with effort and time you can increase your skills and grow as an individual? Your answers above will guide you to learning whether you have a “Fixed Mindset” or a “Growth Mindset”. Quit when things get hard. Are most comfortable doing what they already excel at. Are interested in growing and learning. When you take time to think about it, it’s clear that those with a growth mindset have a much higher chance at achieving success in all that they do. And the good news is that, with practice, you can change or improve your mindset, if you so choose. You can also help others around you to change their mindset. Encourage children to love challenges and work hard. Praise them for their efforts, and not for the end result. Refrain from saying “you are so smart” and instead say “wow, you really stuck with that”. These small and simple steps will change their view and encourage them to continue to work and strive to be their best. 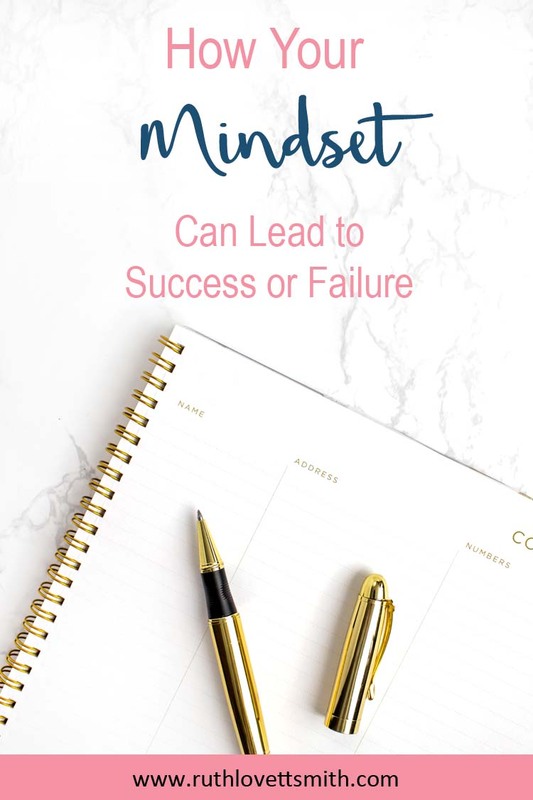 If you are interested in learning more, you can pick up a copy of the book Mindset, by Carol S. Dweck, Ph.D at Amazon, or your local bookstore. It is absolutely worth the read if you are interested in learning how your mindset can make you more successful in business and in life. It’s also a great book for parents who want to raise their children to grow and succeed. Have you read the book Mindset? What did you think? Share your thoughts in the comment section below or contact me via my contact page.